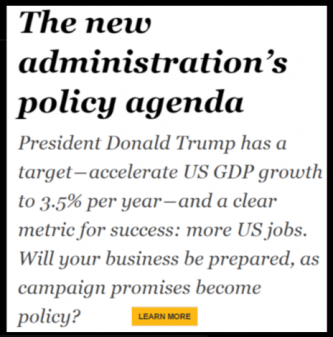 On December 22, 2017, the Tax Cuts and Jobs Act (TCJA) was enacted into law. 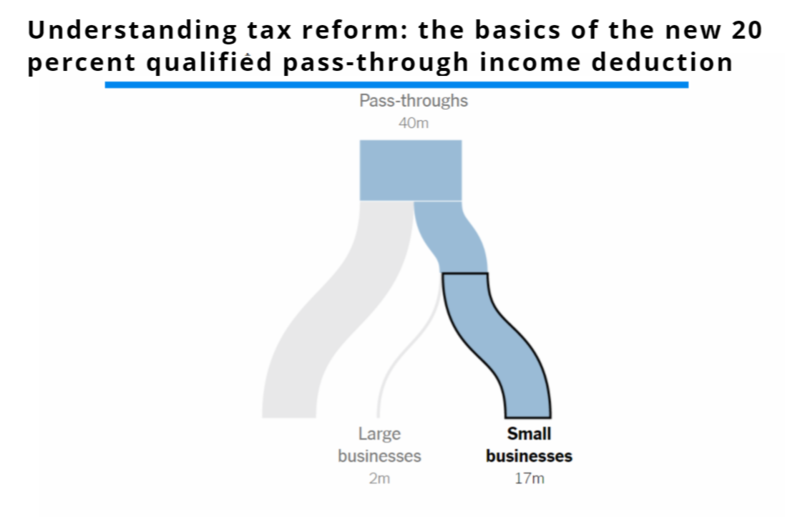 In code section 199A, the Act’s focus is on particular pass-through income and allows for a 20 percent deduction on that income, in some instances. Please note that, for the purpose of the 20 percent deduction, the TCJA is referring to pass-through income for sole proprietorships, LLCs, partnerships and S corporations. If you don’t already know what a pass-through entity (PTE) is – pass-through entities are businesses (set up as a special business structure for the purpose of reducing the effects of double taxation) that don’t pay the corporate income tax or any entity-level tax. But, rather, the profits “pass through” to the owners of the business. And then the owners report that income on their individual tax returns and pay tax on it, along with the rest of their normal income. Though LLCs are a legal structure, they aren’t recognized by the Internal Revenue Service for tax purposes. 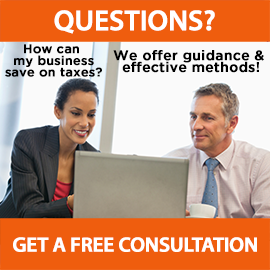 You’ll need to tell the IRS how your business should be levied. To do that, you’ll file a Form 8832 with the “tax man” to indicate how you’d like to be levied: as a corporation, a partnership or as part of your personal tax return. Because of the ambiguity, combined with myriad exceptions and limitations, as to the types of businesses that may be eligible for the deduction, code section 199A is notoriously complicated and intricate, particularly when compared to other code changes in the TCJA. In fact, practically every provision in the code is directed to Congress or the Treasury Department for issue clarifications. A majority of code 199A’s calculations, such as the limitations phase-ins or the preliminary deduction, occur at the business or trade level. After these aforementioned calculations are determined, remaining revenue amounts are summed up at the taxpayer level and combined with existing taxpayer income, to garner the overall taxable income limitation. When the complexity of code 199A is taken into consideration, our mission is to educate our audience on the fundamentals of the pass-through income deduction. We want this to be achieved by covering and reporting on just enough details to not overwhelm readers with all the particulars. Taxable years before January 1, 2026, and after December 31, 2017, the TCJA is allowing for noncorporate taxpayers, including trusts, estates, and individuals, to take a deduction in the amount of 20 percent of their respective qualified business income (QBI) from sole proprietorships, LLCs, partnerships, and S corporations. Normally, qualified items of deduction, loss, income, and gains will allow a business to qualify for the deduction, as long as the deduction is with respect to a qualified trade or business. The specifications of qualifying income are that said income is generated by U.S. sources; this excludes numerous investment-related items like nonbusiness interest income, dividends and capital gains and losses. Compensation of a reasonable amount must be paid to the taxpayer in addition to any and all guaranteed payments for partnership which are not included in QBI. Any services rendered to a partnership are not deduction candidates either and they will also be excluded from QBI. In its current state, the TCJA describes a mandated process whereby each business passes through allocable shares of income or loss to its respective shareholders and/or partners. It then becomes the taxpayer’s burden to determine and file for each deduction related to each business or trade before combining all the deductions from each business or trade. A net QBI less than zero will be carried over into the next taxable year and also included in the calculation of qualified of business income or qualified trades for that same year. As an example, should the aggregated loss from all trades or businesses in 2018 be $200,000, and the 2019 qualifying income from all businesses is $400,000, it is mandatory that the $200,000 loss from 2018 must be carried forward to 2019, resulting in a qualifying income in 2019 of $200,000. Hence, in 2019, a deduction of $40,000 (20 percent of $200,000) results- subject, of course, to many limitations described further in this post. The first important detail to note here is that the deduction is not permitted in computing adjusted gross income (AGI.) Rather, it is a deduction that lowers taxable income. 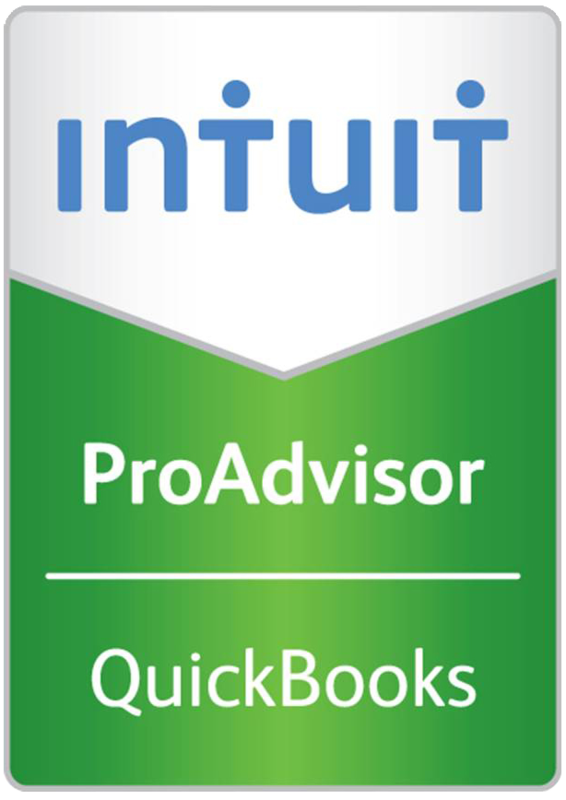 Essentially, this means that these pass-through deductions have no impact on the limitations surrounding or based on AGI. Essentially, this also means that this deduction doesn’t touch self-employment (SE) income or net investment income (NII.) Also of note is that this deduction is permitted regardless of whether or not itemized deductions are filed by a taxpayer. Both chambers of Congress agreed to exclude particular “specified service trade or business” revenue from qualifying for the deduction. As far as the 20 percent pass-through deduction is concerned, if a “specified service trade or business” is one that involves the performance of services rendered in the fields of accounting, actuarial science, financial services, brokerage services, health, law, performing arts, consulting, athletics or any other type of business or trade in which the principal asset is more or less considered to be a skill or the reputation of one or more of its owners or employees, the deduction is not permitted. The final portion of the definition is already thought to be the most difficult portion to understand and will, for the most part, require additional support, guidance and clarification from the IRS. In fact, it is anticipated that many disputes between the IRS and taxpayers will be the result of this final portion. 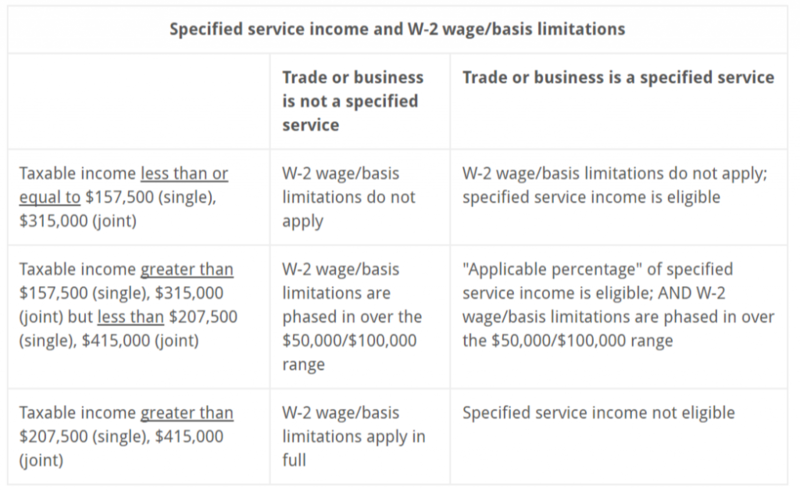 As an example, an individual who has mastered the trade of plumbing could easily fall into the category of a “specified service trade or business” that is excluded from qualification for the 20% pass-through deduction. The reasoning behind this high-level example of exclusion is simply that the taxpayer’s skill and mastery is considered the primary skill or principal asset of the respective business. Also deemed to be excluded by the new legislation are specified services conducted in the investment industry such as investment management and trading. An alternate type of income that can often be overlooked or lost in the shuffle is income derived from a rental property. 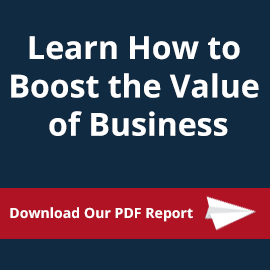 In such a case, the 20 percent pass-through rate is permitted for business income and qualified trade income. Confusion surrounds the question as to whether a rental should be considered and treated as a business or if it should be considered and treated a trade. For instance, a rental activity in which an owner’s activity is strictly limited to collecting rents and paying real estate taxes (triple net lease situations) is not be considered a business or trade or business. 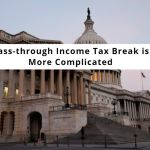 This represents a significant possible tax break for business owners, but it comes hand-in-hand with a tremendous deal of complexity, confusion and uncertainty, as it stands right now. 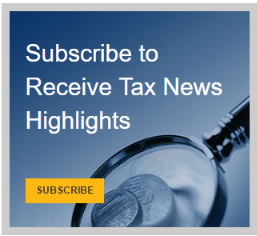 It remains to be seen how existing tax forms will be altered and modified to allow for the new deduction, or even what precise information will be required for reporting by partnerships and S corporations to their respective owners to even calculate deduction. In order for your business to achieve success, it must leave accounting details to the professionals. Collaborating with a CPA firm will give you peace of mind because you will know that your business’ accounting practices are in good hands. 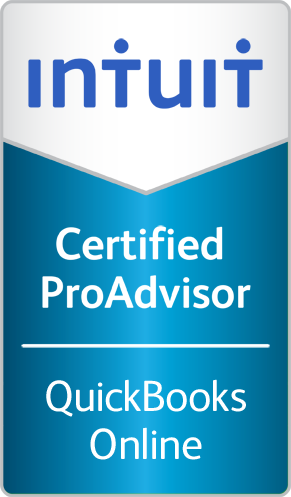 Thomas Huckabee, CPA of San Diego, California is a small business accountant expert who can help you succeed. Please contact our office for further information.